Based on our previous works regarding solar eruptions, we focus on the relationships among different eruptive phenomena, such as solar flares, eruptive prominences and coronal mass ejections (CMEs). The three processes show clear correlations under certain circumstances. The correlation between a CME and solar flare depends the energy that stored in the relevant magnetic structure, which is available to drive the eruption: the more energy that is stored, the better the correlation is; otherwise, the correlation is poor. The correlation between a CME and eruptive prominence, on the other hand, depends on the plasma mass concentration in the configuration prior to the eruption: if the mass concentration is significant, a CME starts with an eruptive prominence, otherwise, a CME develops an without an apparent associated eruptive prominence. 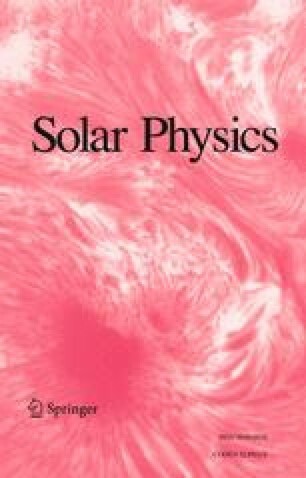 These results confirm that solar flares, eruptive prominences and CMEs are different significances of a single physical process that is related to the energy release in a disrupted coronal magnetic field. The impact of gravity on CME propagation and the above correlations is also investigated. Our calculations indicate that the effect of gravity is not significant unless the strength of the background field in the disrupted magnetic configuration becomes weak, say weaker than 30 G.